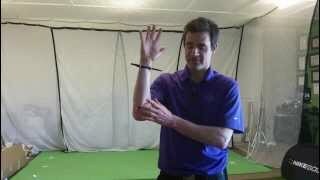 One of the hallmarks of a "tour release" is proper lead wrist supination. 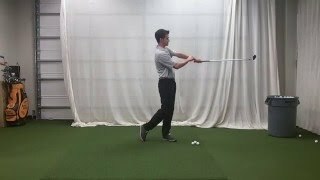 Golfers who do not allow for this free-flowing pattern to occur will typically struggle with making consistent contact and may even have an unnecessary amount of tension in their swing. This tension can manifest itself in compensations such as a hold-off style release or an overly strong grip. Ultimately, this move is a big differentiator between elite and lower level players, especially when we look at the 3D data. Players who supinate correctly will not only create more distance with less effort, but they will also maintain a longer "flat spot", which we know is a reliable indicator of consistency.